Investments definitely offer more than just conventional savings. 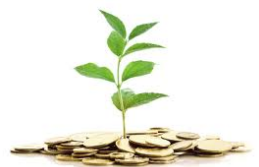 It is so because savings, as a rule, merely attract interest, while investments allow you a chance to partake in the economic growth of the sector that you are investing in, and earn dividends that surpass any interest. With a well-managed portfolio, you reduce your risks and multiply your earning potential. Fundamentally, investments available today in the Singapore market can broadly be classified as- short term, long term, ‘low risk low returns and ‘high risk high returns’ investments. And, these options are offered by both banks and other financial institutions. For all purposes though, one of the best ways to start investments, especially for someone who wants to make a start, is to go through a bank. Increasingly banks are becoming diverse in their customer offerings, in an attempt to offer value added services. For some time, it was essentially investment companies and portfolio management companies that offered these specialized services to their clients, but now banks have emerged as significant players in the sector. In fact, it is the banks that now occupy the major share, because of their traditional customer centric approach and their established support system. regular interests and a complete payment amount on maturity. It is a relatively safer form of investment. This kind of investment gives you a regular payment, diversifies your portfolio and gives you the potential for capital gain with the rise in the market value of the bond. Some banks, as a part of their premium service give you these options. 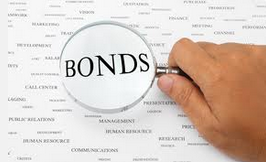 Unit Trusts and Bonds are popular today with those who seek a regular return. 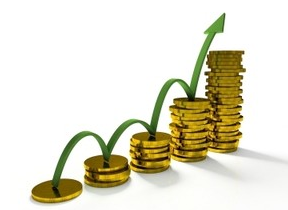 Currency Trading accounts- The Forex market exceeds $3 trillion a day, so you can imagine the potential. Banks offer currency trading accounts that let you take part in this huge and high yielding market through their dedicated expert services. Some banks offer up to 10 times the deposit to trade in foreign currencies as a part of their trading account, but services differ from bank to bank. Citibank for example offers dedicated treasury sales offices on a 24 hour basis, so that you can seize any opportunity that you see appropriate with just a phone call. The bank also offers round the clock Order Watching Services as a part of their trading account, to let you keep a close watch. The bank’s specialists offer you access to latest information in the foreign exchange market, giving you the much needed expert opinion to make the decisive move. Currently trading accounts are popular with people who like to take advantage of the market movements, and those who have the appetite for calculated risk taking. 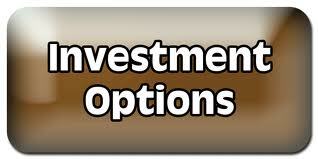 mutual funds, trading and other investments. The amount invested in the account, will in turn be used by a professional to invest strategically in the market, for a commission. Now banks offer these services as a part of their account. There are banks in Singapore that let you buy and sell securities in the US and Hong Kong market, giving you a greater scope, via these Brokerage Accounts. One can also set up transfers from the savings or current account to the brokerage account, setting aside a regular sum for regular trading. 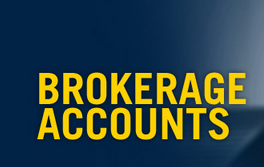 Brokerage accounts are very popular for their trading potential and high returns.